[SPOILER ALERT] “Live Boldly! Live Well! Just Live!” shout the ads for the tear-jerking melodrama “Me Before You,” which is based on the best-selling novel by Jojo Moyes. But that’s not the message of the movie, not by a long shot. Better Dead than Disabled is more like it. Will Traynor, the wildly rich and incredibly handsome hero, who has quadriplegia as the result of an accident, has decided to end his life at age 35. Even though he’s fallen in love with Louisa Clark, his relentlessly charming paid companion, he decides that his life’s not worth living because it can never be the same as it was before the accident that paralyzed him. So sympathetically is his decision portrayed in the film, so persuasive are his arguments in favor of assisted suicide to his family and Louisa, that I could almost feel the audience, comprised almost exclusively of young women sobbing into wads of Kleenex, nodding their heads in agreement. And that’s the problem. The movie’s got it all wrong. I am the founder of FacingDisability.com, a website that contains more than 2,000 videos of people with spinal cord injuries (quadriplegia and paraplegia) talking about how they cope. I have interviewed scores of people who are living with spinal cord injuries, asking them about all aspects of their lives—everything from rehabilitation to personal relationships. Many of them, injured just like the movie’s hero, and at a similar time in their lives, have careers, spouses and families and are living rich, fulfilling lives. They are working as teachers, architects, corporate executives, health-care managers, lawyers and doctors. They play sports, take vacations, go to jobs and raise children. After their injuries, they have chosen to pick up and carry on to create lives that are worth living. They say it isn’t easy. But they do not decide to end it all. It’s a safe bet that most of the people who see “Me Before You” or read the book (six million copies sold so far) will never know what goes on in the real world of spinal cord injury. That’s because it’s not likely they will ever encounter a person with quadriplegia as part of their their daily lives. 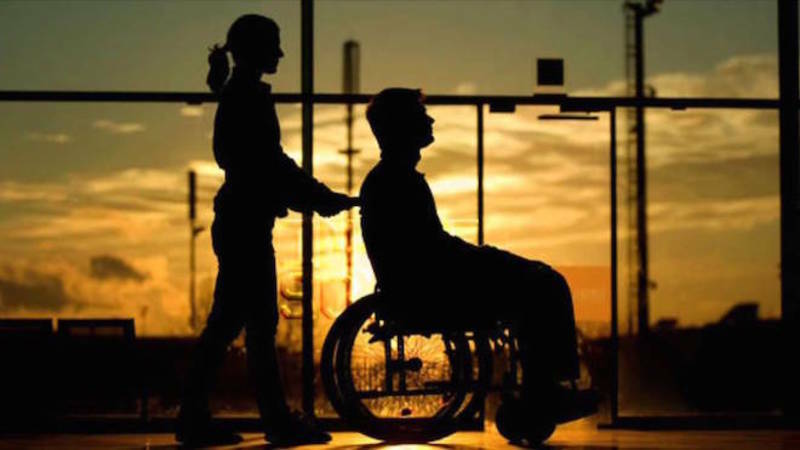 In a US population of some 320 million, there are only 280,000 people currently living with a spinal cord injury. And the fact that spinal cord injuries are so rare makes it easy for people to buy into the wrong-headed idea that people with paralysis are better off dead. So the real tragedy of this movie is the power of the Better Dead Than Disabled message that it foists on masses of unknowing readers and moviegoers who may never know any better. And for a person with a new spinal cord injury, and for the people around him, “Me Before You” could even be an invitation to suicide. 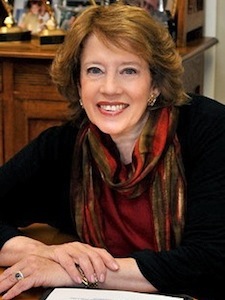 Thea Flaum is the award-winning television producer who created the TV series with Roger Ebert and Gene Siskel. She is currently president of the Hill Foundation and founder of FacingDisability.com, a website for families facing spinal cord injuries.